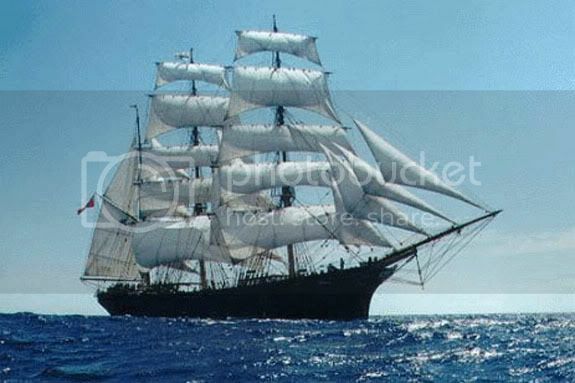 The Vendetta is the fifth Star ship to bear the name, and is named after an ancient British Sailing vessel. The Modern USS Vendetta is an intimidator Refit class Vessel, and is a member of the 12th Fleet, Expedition Fleet. The vessel saw action in the blockade of the American colonies, as well as defense of Britain in the English Channel. The Vendetta was the first of a new bread of English war ships employed by the Royal navy to manage her new growing colonial powers. The vessel was eventually destroyed in the many engagements with American ships durring the war of 1812. The next ship to bear the name Vendetta would come many years later. In the lead up to World War II the Royal navy began a massive Ship build up. The Vendetta was brought back as a massive gun ship. 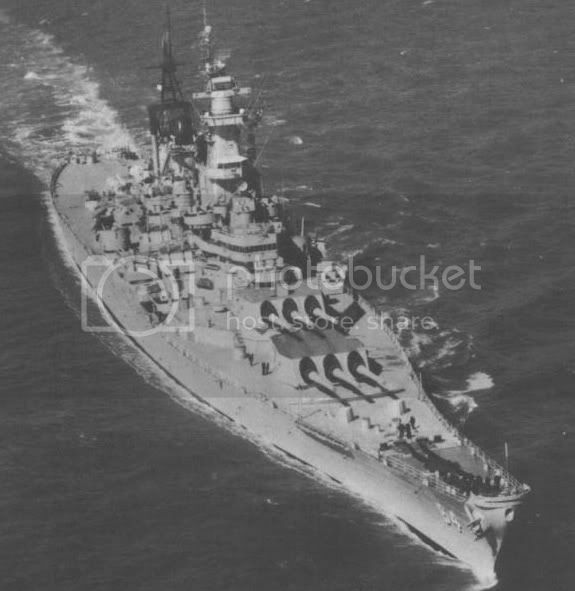 The Vendetta�s first major engagement was against the German�s warship Bismarck. The Vendetta joined the King George V and Rodney in engaging the Bismarck, pounding the German warship with her massive deck guns, as well as making torpedo runs against the German war machine. The Vendetta was also heavily involved in the support operations for the Invasion of Normandy beach providing aid in the long range bombardment of German targets. Unfortunately the ship was lost when a German mortar exploded setting fire to the ship. The fire went unchecked as the Vendetta went on firing. Eventually the fire reached an ammunition store room. The ship exploded, and sank with the loss of all hands. The Next vendetta was a joint effort of the Royal and American navies. It was a massive ship unlike any seen before. The ship was powered by two nuclear reactors and in addition to its role as an aircraft carrier, carried a massive nuclear armament. The Vendetta was a signal of the leading tensions as the governments of earth moved towards world war three. Britain after refusing to join the European Union felt isolated. It made a pact with the United States to provide joint defensive aid. This pact would eventually be known as the Eastern Coalition which became the superior military force through most of World War III. The Vendetta rushed into battle, and joined several American strike forces in the initial bombarding of mainland China, destroying key military and industrial complexes. The Vendetta later participated in the engagement in the Indian Ocean, engaging EU warships, as well as a small contingent of Arab Coalition forces. It was not clear how the third Vendetta was lost. Many accounts suggest a misfire of a nuclear weapon, but theories run from sabotage by the UAC to the accidental detonation of a weapon well still onboard leading to a chain reaction. The next ship to bear the name Vendetta was a Valiant class. This vessel was constructed nearly immediately after the first valiant class was launched. The ship was launched to search for SS Valliant, which was presumed to have been lost in a magnetic storm. The vendetta served for nearly 15 years before contact was lost. It was later discovered that the ship had accidentally traversed into Klingon space. It was later confirmed once relations with the empire had improved that they had in fact destroyed a vessel that would have matched the valiant class�s description. The Fifth incarnation of the USS Vendetta was a Daedalus class star ship, and was captained by Rachel Pike mother of Christopher Pike. It was heavily involved in fighting during the Romulan federation war. The Vendetta had a long service life, and was active far longer then most Daedalus class vessels. During its retirement ceremony it was pressed into service for one last time to aid in the defense against the unknown entity known as V�ger. 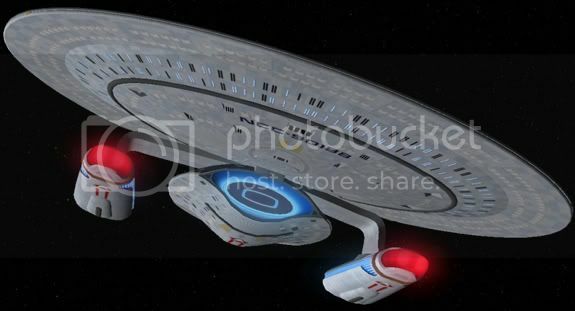 It was finally given a proper decommission after the Enterprise returned. 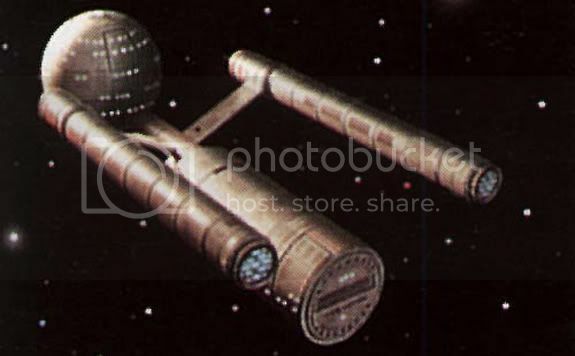 The Longest serving ship to bear the name Vendetta was an excelsior class. 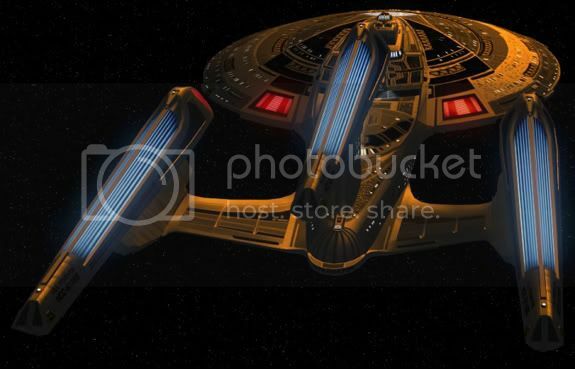 This ship was first deployed in a small tactical group assigned to recapture the enterprise which had been stolen by a crazed Vulcan believing he was in search of god. Well the enterprise was eventually returned the Task force was of little use. The vendetta served mainly as a research vessel and was updated on a regular basis to keep in line with the current ships. The Vendetta was one of four ships to undergo the Lakota refit, and was given a full stalk of quantum torpedoes. The Vendetta remained relatively inactive during the first stages of the dominion war, and was placed under the command of captain Jeffery Heller. It was held back to defend earth. When the Borg pushed into sector 001 the Vendetta was drafted into the fleet dedicated to stopping the Cube. The Vendetta faired better then many of the other excelsior class vessels that engaged the cube on route to earth, but ultimately the ship was lost. 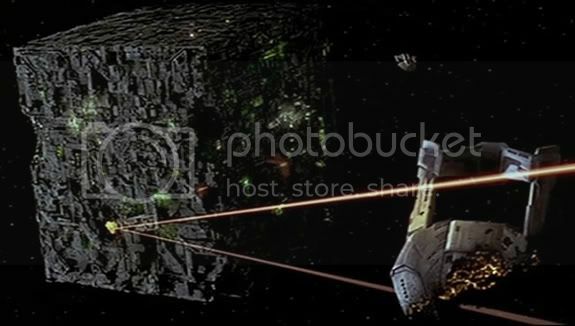 The Vendetta�s saucer section was ripped apart by Borg weaponry, but Captain Heller was determined to make a dent in the cube. He ordered the ship be set to ram the cube at full impulse. The cube sustained massive hull damage that would ultimately brilliantly be exploited by the enterprise E later in the battle. The next Ship to bear the name Vendetta was a steam runner class star ship. While the steam runner was not the fastest ship or the most modern it was one of the most readily build, and in the midst of the Dominion war the federation desperately needed ships. The Vendetta was commissioned only two months after the destruction of the previous Vendetta. 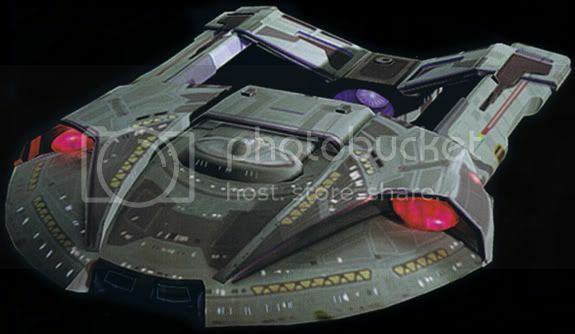 This ship would be extremely active in the dominion war, and would be constantly fighting right up to the push on Cardassia. The New vendetta was commanded by commodore Jerry Irving. In late 2384 the vendetta was on its way back to earth to be decommissioned much to the objection of now Admiral Irving, however fate had other plans. The Vendetta was called upon to help sure up federation boarders as part of the 10th fleet. Admiral Irving gladly took his ship to what he thought would be a simple stop gap action. He arrived to find the tenth fleet decimated, and in a full retreat. Word had reached Irving that the Borg had come in full force. The admiral took command of the fleet and remobilized it pulling back to star base 57 where he hoped to make his stand. The Tenth Fleet fought bravely, and eventually won the day, but at a horrible price. Over 110 ships were lost and the base was damaged beyond repair. The Vendetta didn�t make it out of the battle. Admiral Irving died at his post but allowed most of his crew to flee the ship. The next vessel to bear the name Vendetta was constructed during the height of the Borg war. The Vendetta engaged in a number of Key battles during the Borg war, up to the Battle of Sol. 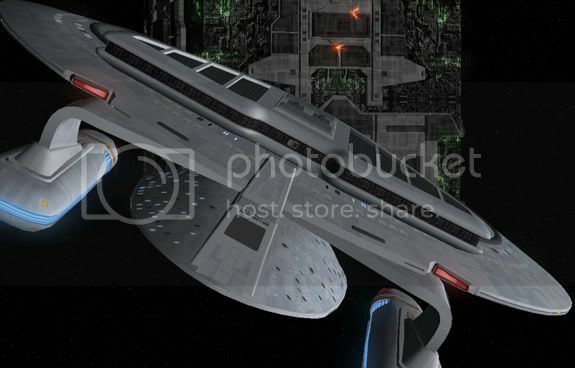 The Vendetta was severally damaged in the final battle and spent the next 3 years in dry dock undergoing massive repairs as well as a general system refit. In 2404 the Vendetta was re-launched under the Command of Rick Biessman. 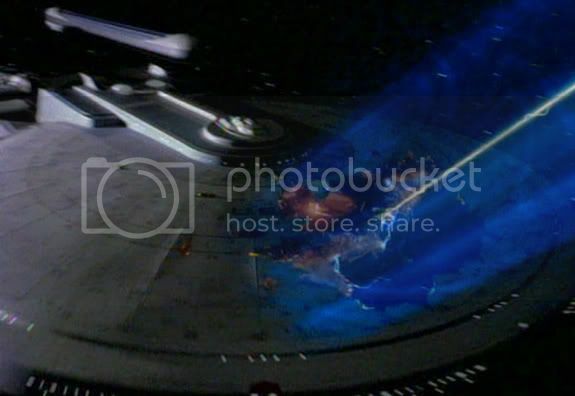 The Vendetta took part in a number of important battles during the preliminary stages of the Cardassian war, including the Liberation of Nev�talc, during which time the ship assisted in delivering supplies and troops to the Federation forces already on the planet. In 2310 Command of the Vendetta was transferred to Fleet captain Sayid Jarrah after Captain Biessman was lost during an operation at P3X-209. The Vendetta subsequently took part in the operation to re-cover the Progenitor devices from several planets. The Vendetta was destroyed in 2411 while defending a Progenitor instillation from a Cardassian Scarab. Fleet Captain Jarrah ordered the Vendetta be abandoned, and set the ship on a crash coarse for the Cardassian vessel. Both Ships were destroyed, and the Federation crew was later rescued by a nearby Kimira Battle Cruiser. 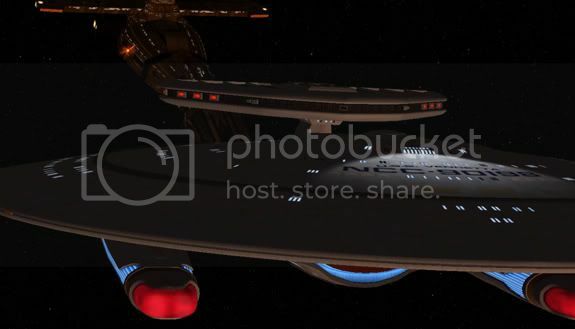 In 2411 the Intimidator Refit USS Vendetta was launched for her shake down cruise. The name Vendetta lived on in through this powerful war ship, and many of the Crewmembers of the previous Vendetta were reunited on this new powerful war ship. The Vendetta will undoubtedly continue to re-explore the Galaxy, and fend off any forces which would seek to threaten the Federation.